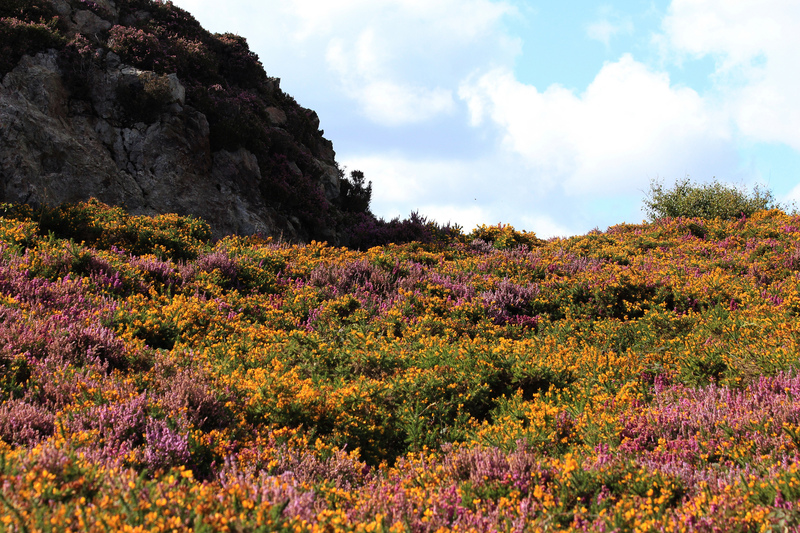 The heather and gorse are ablaze with colour in the autumn sunshine on Howth Head, unlike earlier in the year when the gorse was literally ablaze. 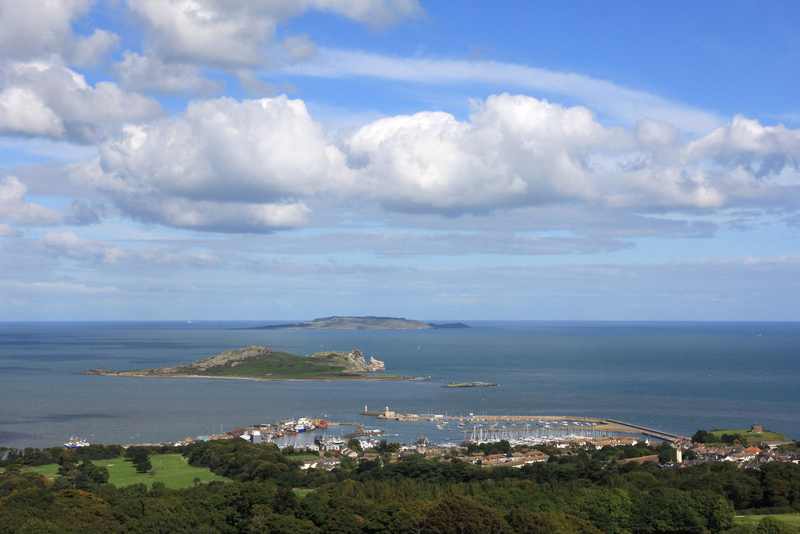 Known in Irish as Beann Éadair, the name Howth is thought to derive from the Norse ‘hofuð’ meaning head. That would add Howth Head to the list of tautological placenames, and make the Ben of Howth (the highest point at 171m) a curious mix of Irish, English and Norse. The names of nearby Ireland’s Eye and Lambay also derive in part from Norse, with ‘ey’ meaning island. 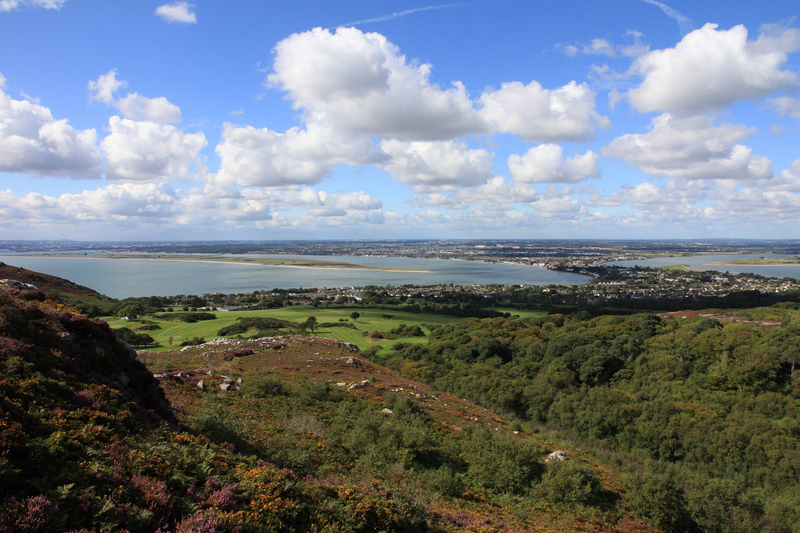 As with Beann Éadair, the Irish names Inis Mac Neasáin and Reachra predate the arrival of Vikings on Lambay in the 8th century, and wallabies in the 20th.